Rates vary. Please contract for rates. Price Range: Rates vary. Please contract for rates. 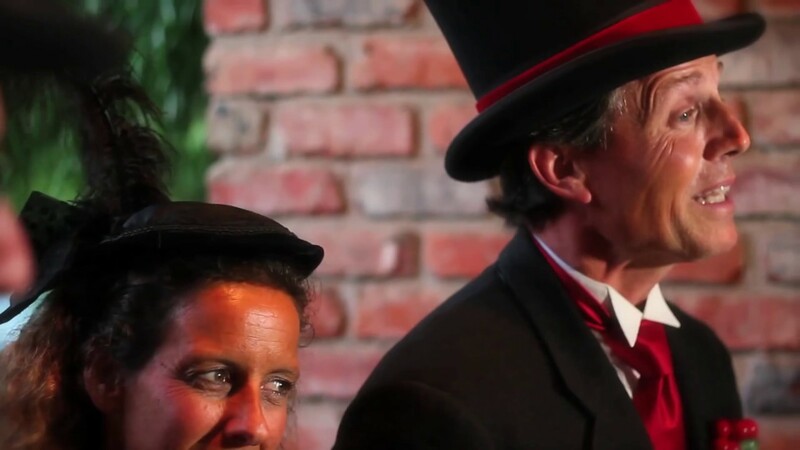 The Merrie Olde Christmas Carolers will add a fun, festive environment to any event. 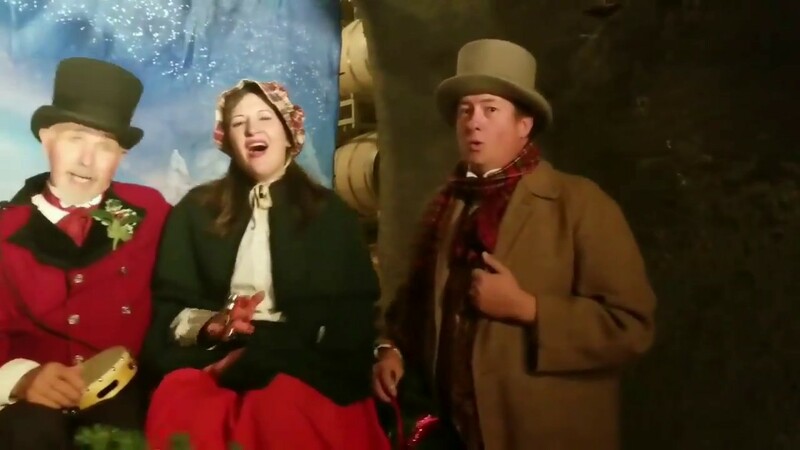 The Merrie Olde Christmas Carolers are happy to entertain at large corporate parties, to stroll through shopping centers, or to add cheer to a dinner table full of family and freinds. Costumed in Dickens attire, we sing original arrangements of traditional Christmas carols. Give us specific direction, or let us take the lead. Either way, we are flexible and professional, and promise to provide quality entertainment like no other caroling organization around. No event is ever the same, so it's nearly impossible to say what a "typical" gig is like. Please contact us so that we can customize our services to match your needs. 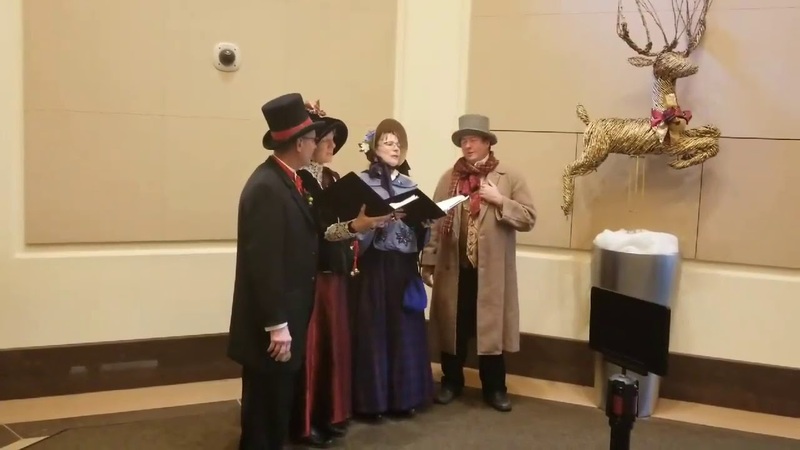 The Merrie Olde Christmas Carolers have been entertaining and amusing audiences in the Bay area for over 40 years, and have appeared on local television and radio programs. A truly unique caroling group, The Merrie Olde Christmas Carolers are professional singers, members of the San Francisco Opera Chorus, and featured artists from other opera and theatre companies throughout the greater Bay Area. Costumed in Dickensian attire, The Merrie Olde Christmas Carolers is the only group in the Bay Area presenting new arrangements of carols and songs, as well as the beloved and familiar traditional carols. The quartet is accompanied by the merry sounds of cymbals, tambourines and kazoos. Any celebration featuring this outstanding group of performers will be spirited, festive and fun. No set up necessary! That's the beauty of a cappella singers. We arrive in costume with our bells and whistles, and are ready to go. 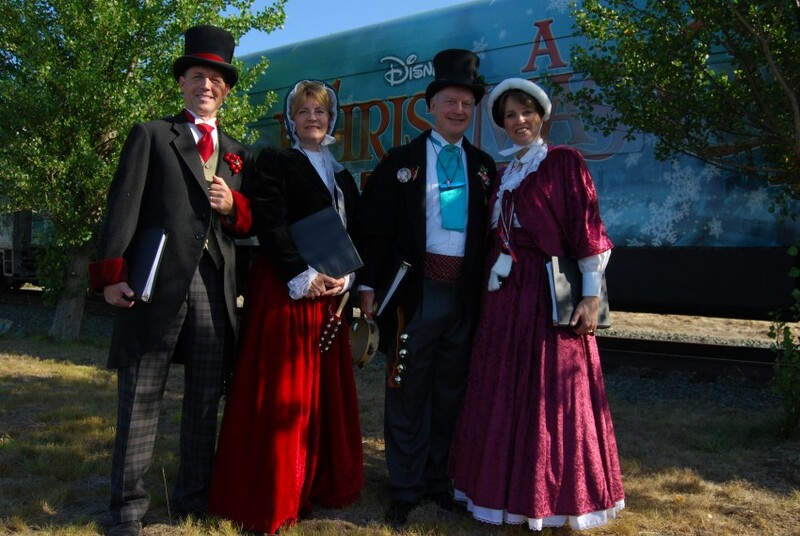 We are the oldest and largest professional Christmas caroling company in the world! The Merrie Olde Christmas Carolers is a truly unique professional Christmas caroling company, with our own original arrangements of traditional Christmas carolers. Our stellar 35 year reputation says it all!